This cozy apartment is fully furnished with 2 bedrooms and spacious living room which has plenty of natural sunlight. We designed and decorated the flat with a lot of efforts and enjoyed to stay in it very much, hope that you would enjoy it during your staying in Hong Kong too! 1 kitchen and 1 bathroom. 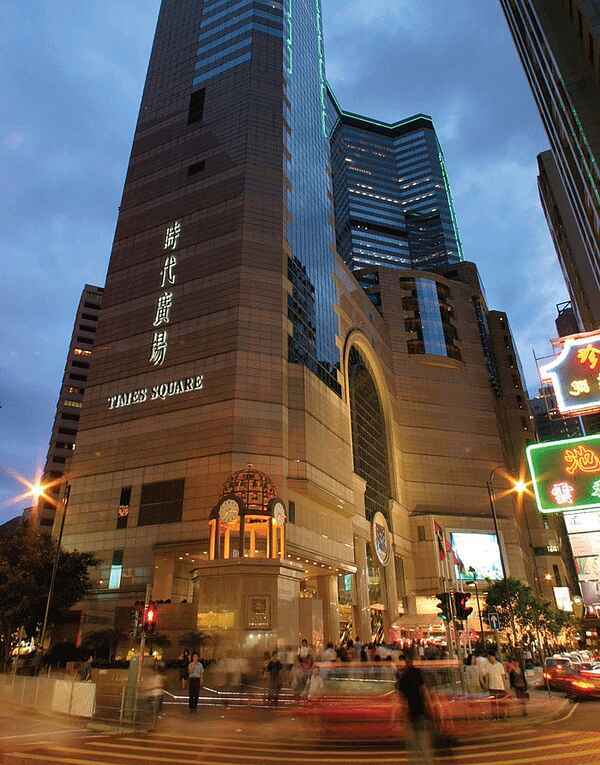 Our apartment is centrally located at Causeway Bay inside in Wanchai district, a quiet and secure environment where premier shopping, dining, and entertainment complexes cluster. Not only adjacent to the Causeway Bay Mass Transit Railway ("MTR") station, our apartment is also accessible to all Hong Kong's modes of public transport including Bus, Tram, and MTR…etc. Prior to your check-in, the flat will be cleaned with fresh bed sheets replaced. In case you would like to have additional cleaning service during your stay, US$50 will be charged per visit. It has 24-hour security guard and Smart-card is needed for entering the building & my apartment. It has lift from ground floor to the flat, so that you do not need to carry your luggage up the stairs.